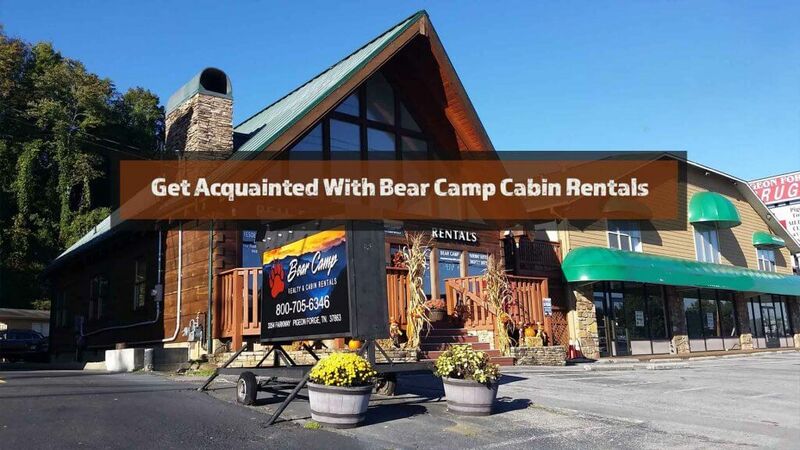 Get Acquainted With Bear Camp Cabin Rentals - Bear Camp Cabin Rentals. 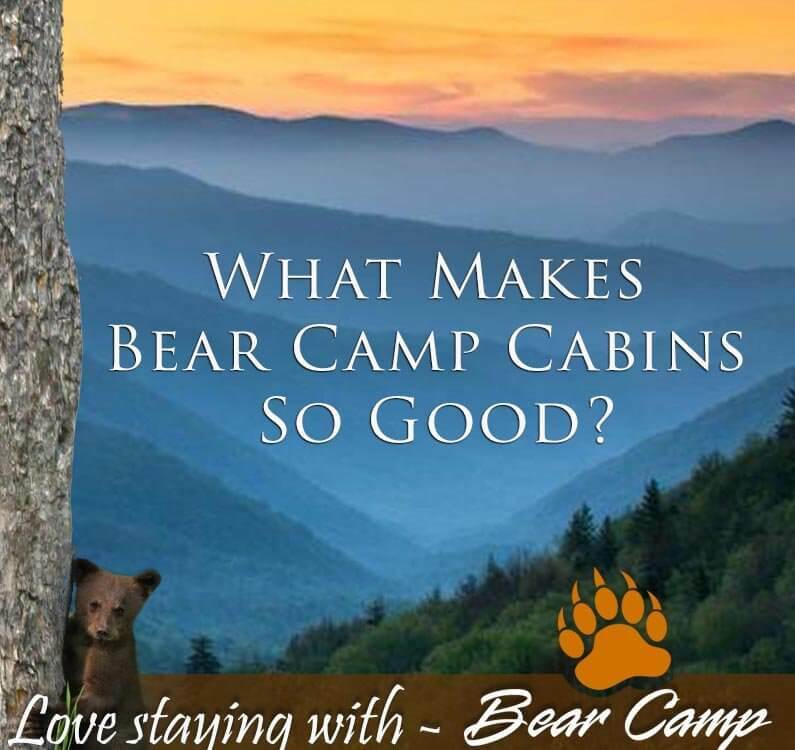 2019 comes in fine with Bear Camp Cabin Rentals! 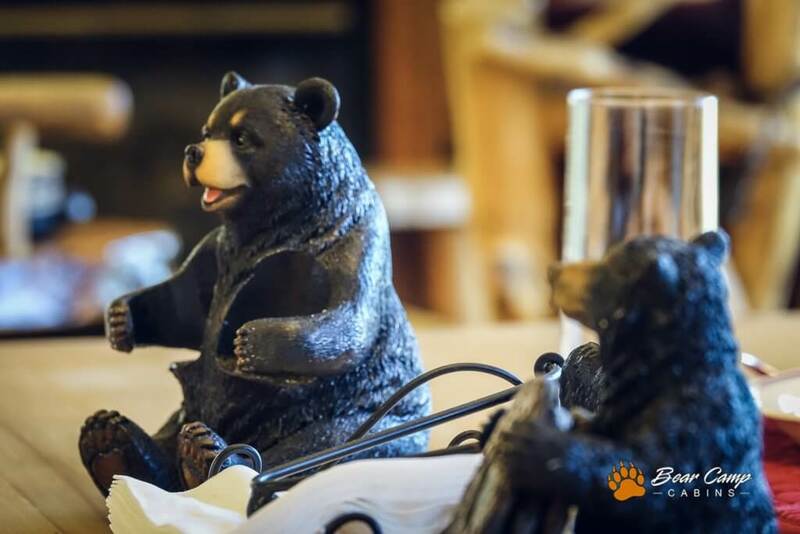 We’ve been in business here for many years and we look forward to another year of meeting guests new, old, young and everyone in between. 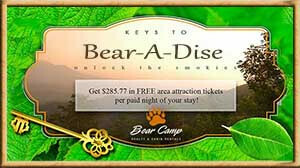 Are you thinking of becoming one of our new guests? Then we would like to introduce ourselves! 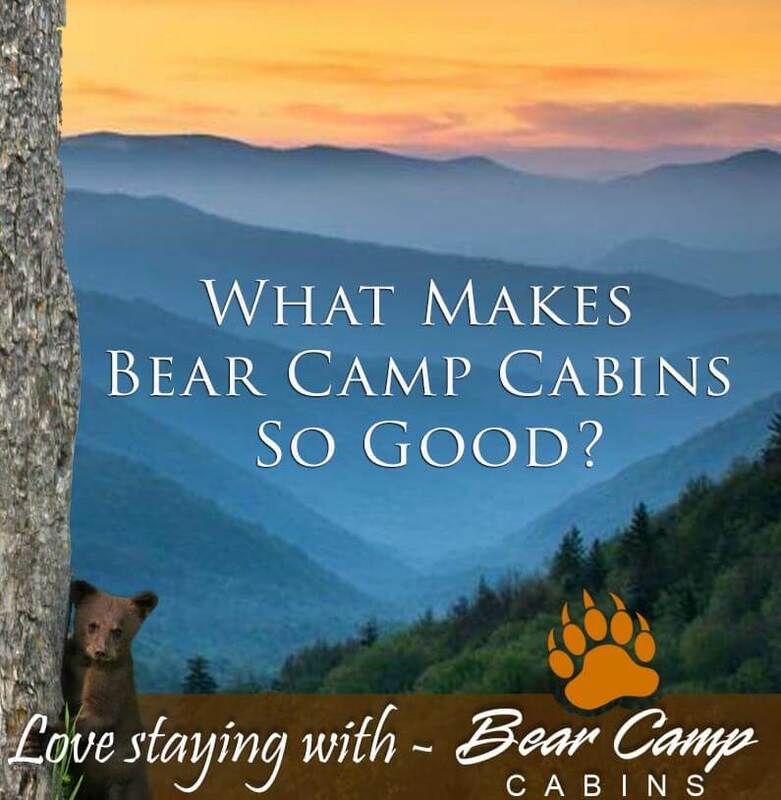 Bear Camp Cabin Rentals offers vacation cabins in Pigeon Forge, Gatlinburg, Sevierville and many surrounding communities from 1 bedroom honeymoon cabins to a 10 bedroom lodge and many sizes in-between. 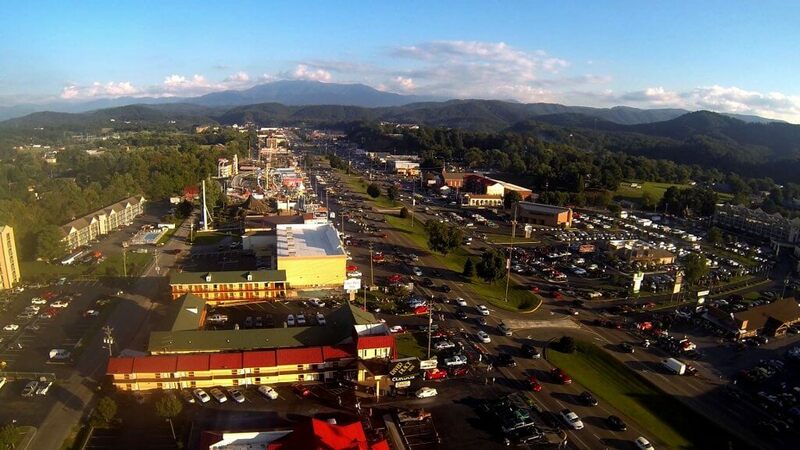 We have pet-friendly cabins and a really, really nice attraction tickets package that you can make use of to save $285.77 on admission to Ripley’s Aquarium, the Great Smoky Mountain Wheel and more. 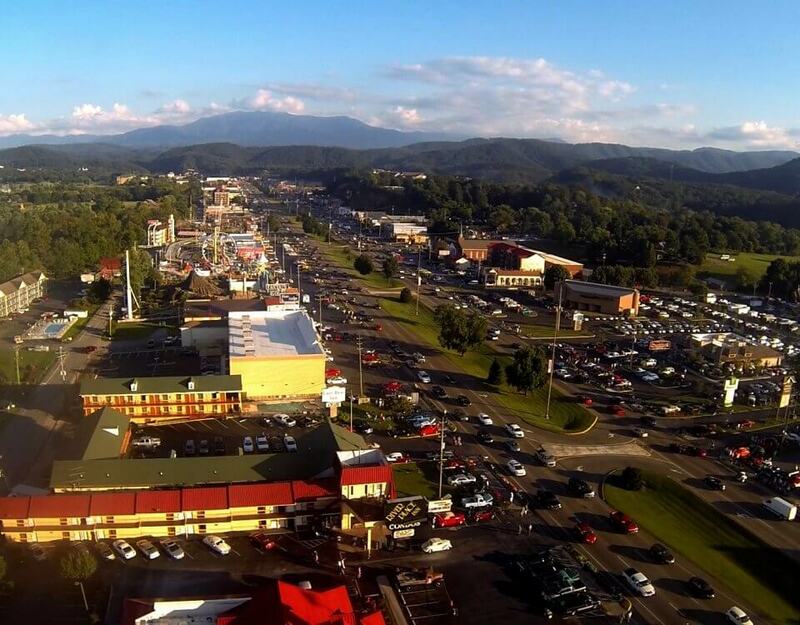 Want to know more about how we can serve a potential upcoming Smoky Mountain vacation? Just call us at 1-800-705-6346. 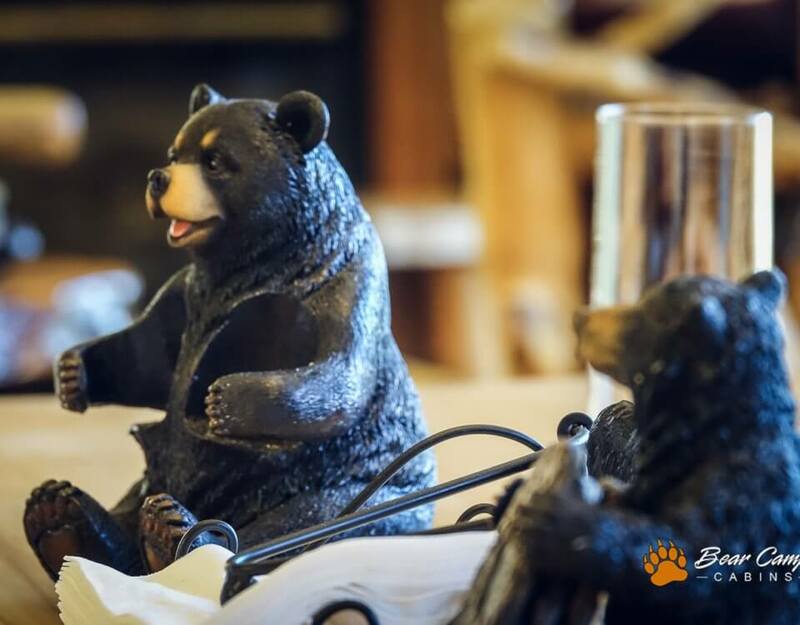 Hope to see you in 2019!